What happens when Barbie goes skinny dipping and someone steals her high heels while her head is underwater? Innovative Barbie straps on a tin foil skirt! 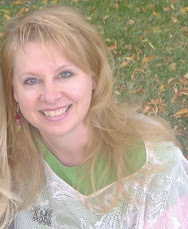 I used to make clothes for my troll dolls out of a fabric rectangle with holes cut for the arms. I'd wrap it around their round, stout bodies and snug it closed with a tie around the waist. Those trolls were real fashion statements, with vast wardrobes of colorful clothes. Did you play with dolls? (GI Joe's and army guys count, too.) Did they keep their original clothing (if they had any) or was it lost to unfortunate sandbox burials, washing machine mishaps, or giant dog encounters? 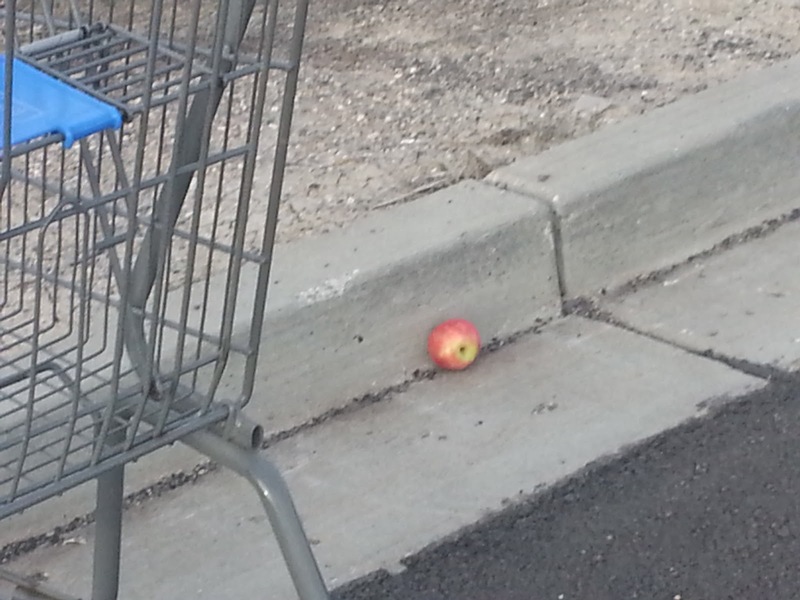 What would you think if you saw an apple rolled up against a store parking lot curb? That it dropped from someone's cart? That an obstinate child threw it on the ground because s/he wanted a candy bar instead? That its chief aspiration in life was to become apple sauce, and it hoped a car would pull up close enough to the curb to make its dream come true? The first thing that came to mind was that it was a poisoned apple, and a witch lay in hiding, waiting for a hungry, health conscious, five-second-rule passerby to pick it up. Then she could entrance him/her to go into the store and pay for all the witch's groceries, which would consist mainly of candy. What would the witch do in your story? 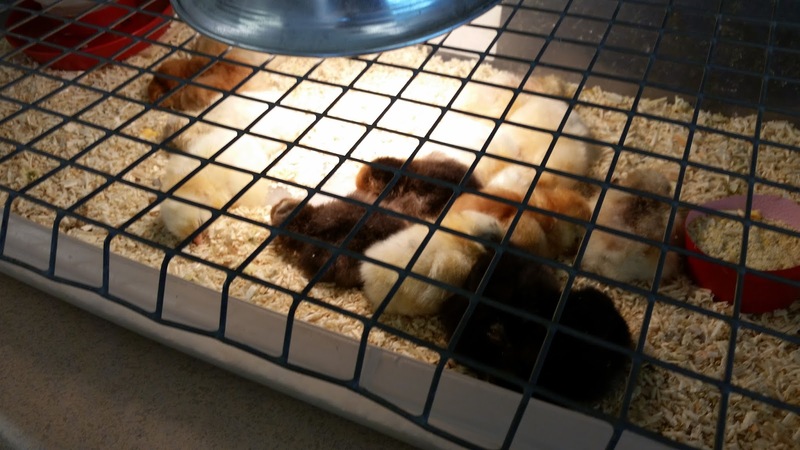 Yup, we hatched out chicks in the classroom last spring. I don't know that I would call it a cute or cuddly experience, at least not for me. They all came out wet and wobbly, and some of them died. But the kids gave the survivors names like "Zack" and "Ramsey Junior" and "Hercules." Here is a picture of the survivors sleeping, which is amazing in itself, because the smallest sound usually made them jerk their heads up and look around for fingers to peck. Because of this experience, chickens and eggs have taken a little different slant in my POV. Do you like to eat chickens? Do you like to eat eggs? Do you like to watch things hatch? I don't know what it is about this that caught my eye. Is it that it looks like it was stepped on by a big bare foot with only four toes? 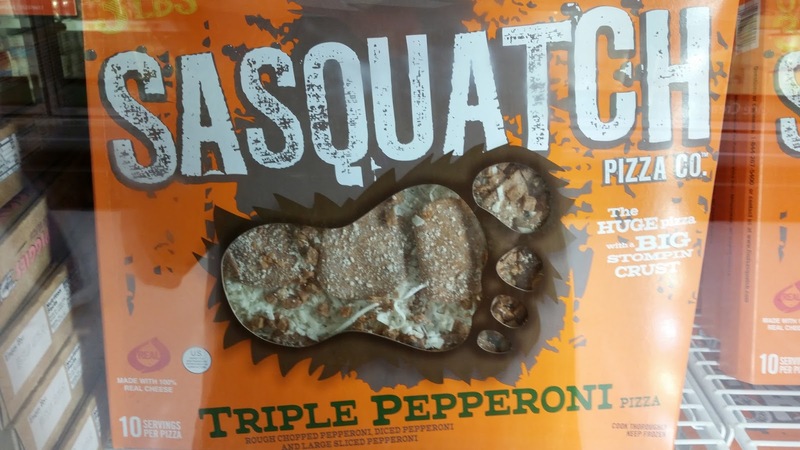 Or is it that its main ingredient could be Sasquatches? Perhaps it's that we are free to eat whatever we want, because this is Independence Day. Or would you rather eat chocolate covered ants, like my dad fed me when I was a kid? I thought there was crisped rice inside the candy. (My dad liked to laugh. 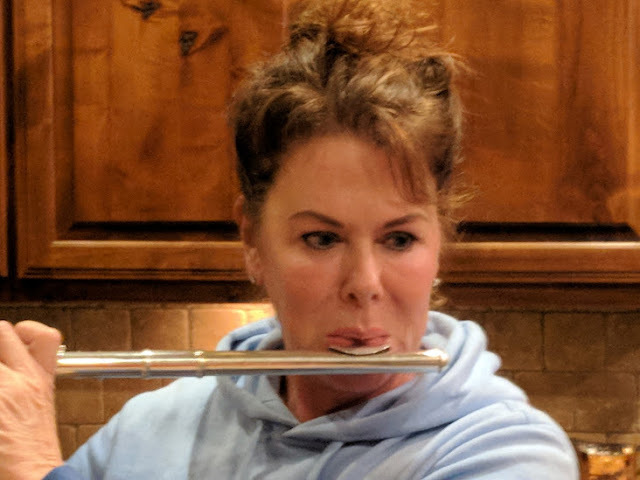 One time when I was twelve, he watched me rush into the kitchen on a hot summer day, pour some milk from a carton on the counter, and guzzle it in my thirsty state. I was four gulps in before I realized it was sour. When he started laughing, I asked, "Why didn't you tell me it was sour?" What's your favorite summertime food?